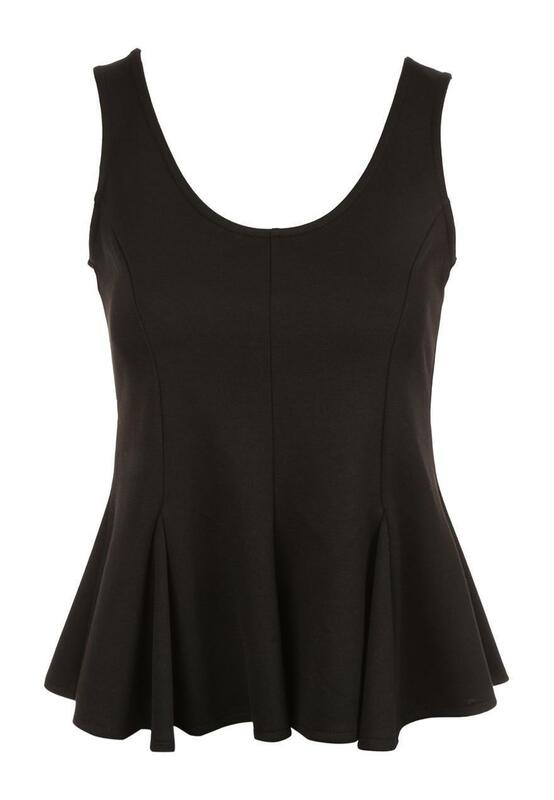 This is a basic top with a special shape! 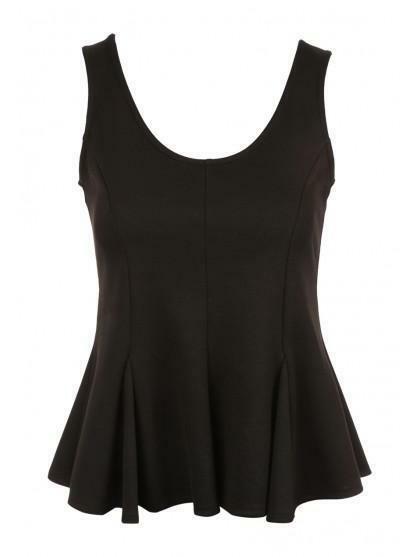 This versatile top is in a peplum shape with seam detail and a front and back low scoop neckline. Wear it with anything and you will feel comfortable and will give you a great shape.